“Girls Just Wanna Have Fun” is a contemporary and stylized hip-hop suite that tells a story of the free, bold, fierceness that is womanhood. 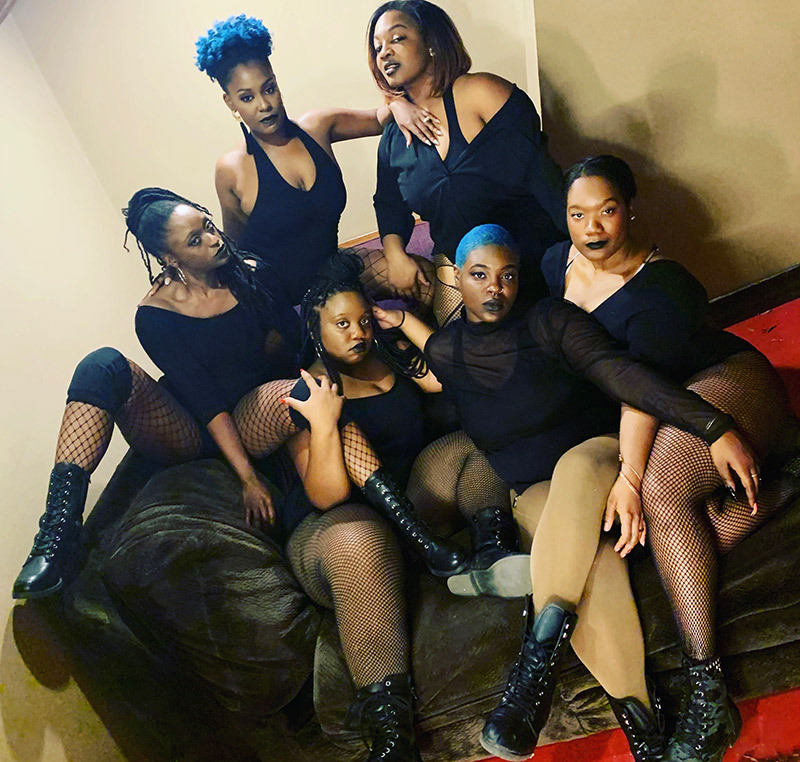 Starting with an introduction of characters depicting various archetypes of women, the audience embarks on a journey of unapologetic femininity, the strength and pleasure of independence, the flavorful spice of the matriarch/boss babe and the power of sisterhood. Ife Michelle Dance is a North Carolina-based dance company that offers workshops, performances and classes to those that have a passion and aptitude for dance–no matter one’s physicality. Through specified dance training, IMD strives to create inclusivity in the world of dance, dismantling limited perceptions of what dancers are and look like. IMD believes with technique and passion, dance can be for all bodies.